Chain or Independent: Wish it was a chain! An old favourite, a classic even. 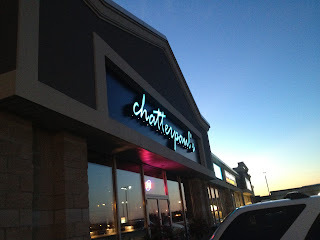 Chatterpaul's has been a special occasion venue for me. With the amazing food and service, it always has me coming back. I have never heard a negative comment about it, except the prices. However, I believe the prices are absolutely worth it. 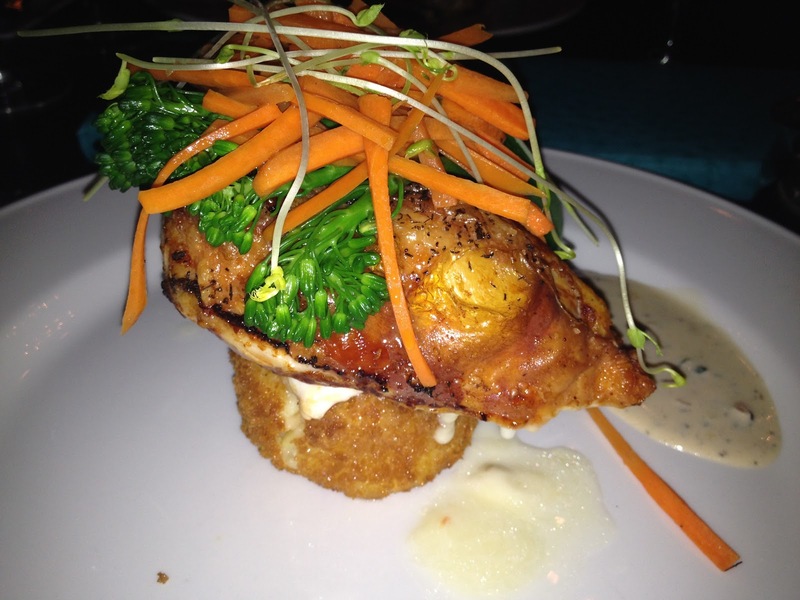 Fresh ingredients and perfect portions are what makes this place irresistible. I have an addiction to the Stuffed Chicken Breast. I've had it almost every time. It's full of red peppers, asparagus and cheeses like asiago and jalapeno jack. Amazing. My cousin is addicted to the Chicken Parmesan. I've never seen her try anything else. 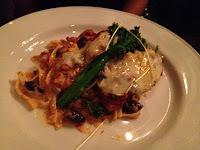 A chicken breast smothered in five cheeses atop a pile of fresh(and I do mean fresh) pasta in a basil marinara sauce. Her and I eat dinner in silence because the food is too good to talk over. We are also partial to their signature martinis. They never disappoint! The appeal is not only in the food. The outside is just as stylish as the inside. The bar area is furnished with dark wood high chairs and tables. The dining area is furnished in luxurious round booths and chic lighting. The atmosphere is very comfortable. They don't rush you out, but they also don't abandon you. Chatterpaul's is a well oiled machine that never disappoints.